Adapted from the original URO website. Undocumented Resilient and Organized (URO) Club began as an informal “gathering of undocumented students” at NEIU in the Fall 2011 and Spring 2012 semesters. “Gathering of Undocumented Students” was purposely organized for undocumented students to meet other undocumented students, share our experiences, and provide an opportunity for our voices to be heard. Time ran short for our stories, but from the meeting sprung the idea of creating a club on campus. Undocumented Resilient & Organized (URO) became an “official” club in Spring 2012. Since then, URO has join the struggle for a better welcoming institution for undocumented students at NEIU. URO is recognized for having amazing ideas, events, and commitment to the struggle of undocumented people on and off campus. URO is also recognized for being out spoken, offering constructive criticism, and challenging injustices as well as irregularities on campus. 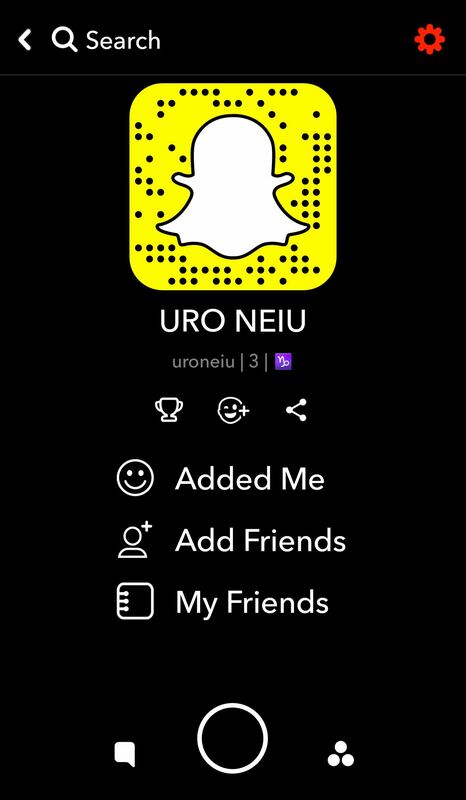 “We encourage all students no matter your status to do the same!” (URO Team) URO believes in the power and potential of students – demanding full education, full access to resources and participation in All programs at NEIU, no matter students’ immigration status. URO continues to challenge the denial of resources and programs to undocumented students at NEIU. This is an ongoing struggle, which everyone is invited to join and help make NEIU a TRUE and better welcoming institution for All students no matter their or their families‘ immigration status.